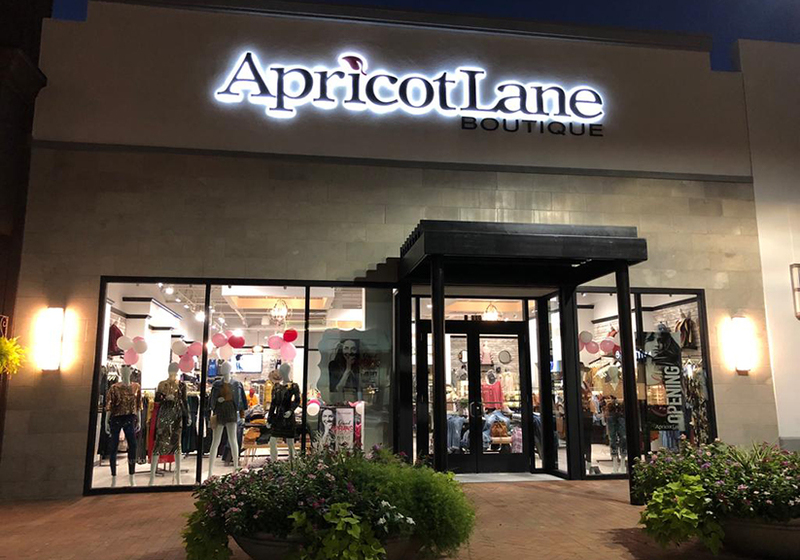 Located at the Shops of Legacy North, Apricot Lane is a family-owned women’s boutique specializing in fast-fashion with a European flair. 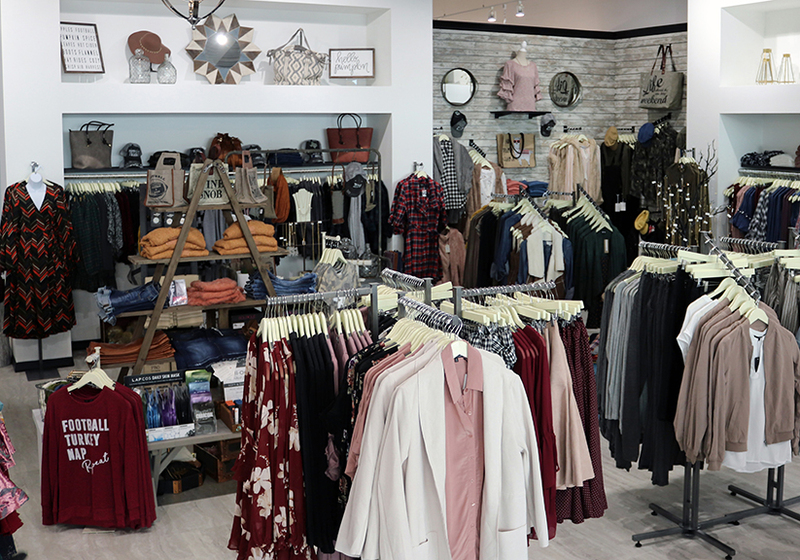 Collections are hand selected combining quality, forward-trending and affordable clothing, accessories, and gifts. 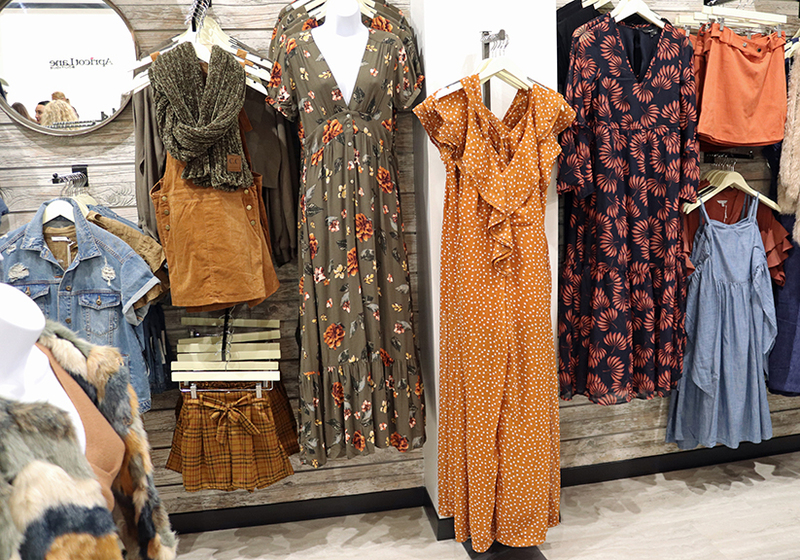 Featuring limited quantities with new items arriving daily, you’ll be certain to walk away with something unique. 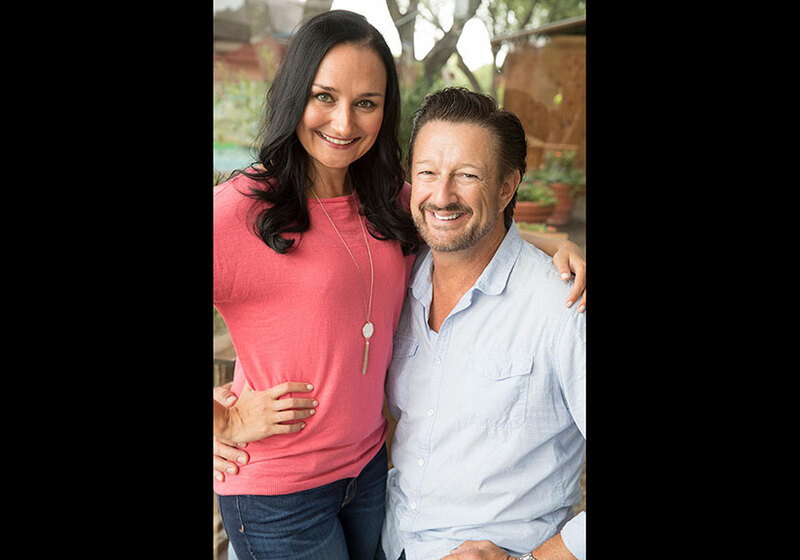 We also offer a special “Man Cave,” where guys can relax in a contemporary setting complete with a complimentary wet bar. 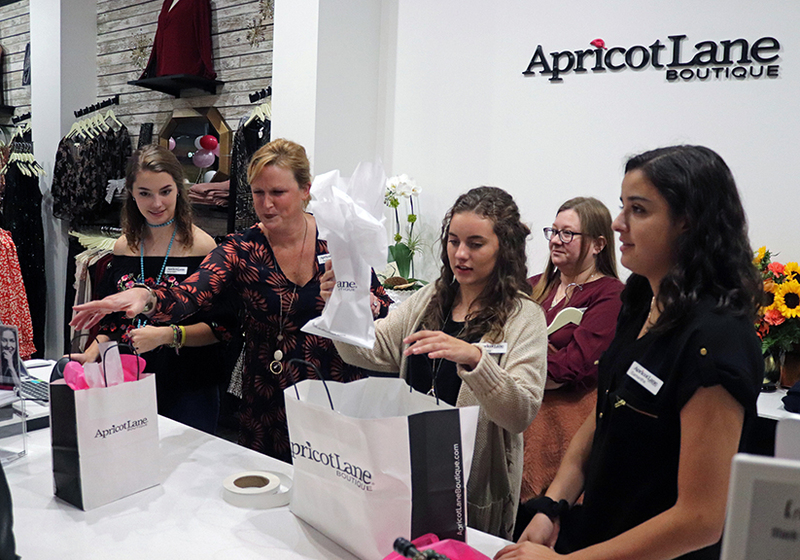 Pinja Bowman is the owner and fashion curator of Apricot Lane Legacy. 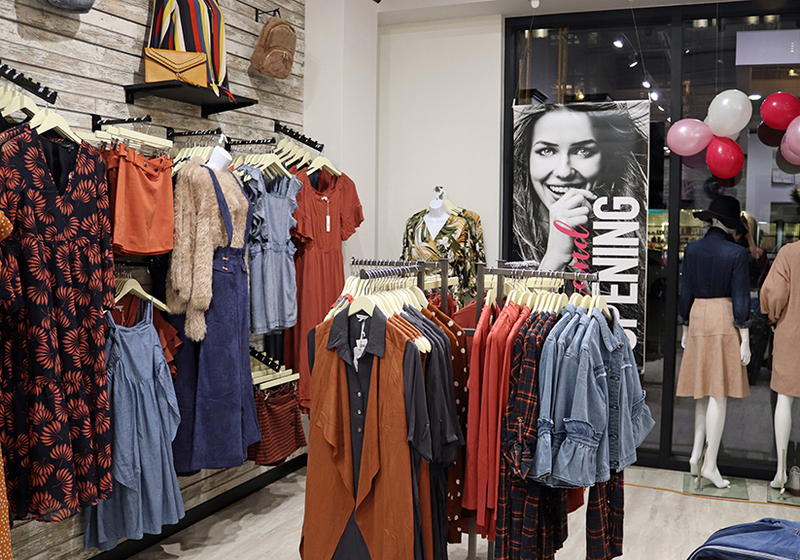 She and her team work closely with each customer, discovering their favorite styles while building fashion friendships. Originally from Helsinki, Finland, Pinja brings a European sense of style layered with her love for Texas. 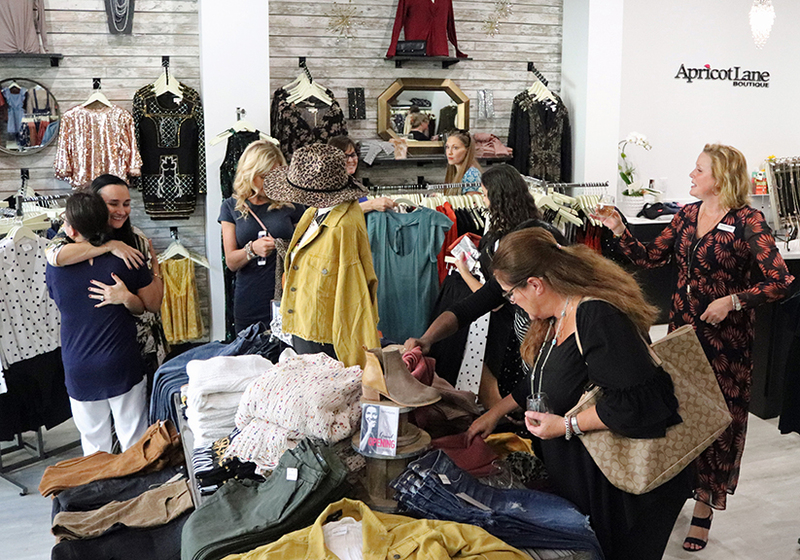 And as a local-minded businesswoman, Pinja is proud to support other women who are making a difference in our community like The Women's Auxiliary to Children's Medical Center Plano, The Family Place, Junior League of Collin County and National Charity League. 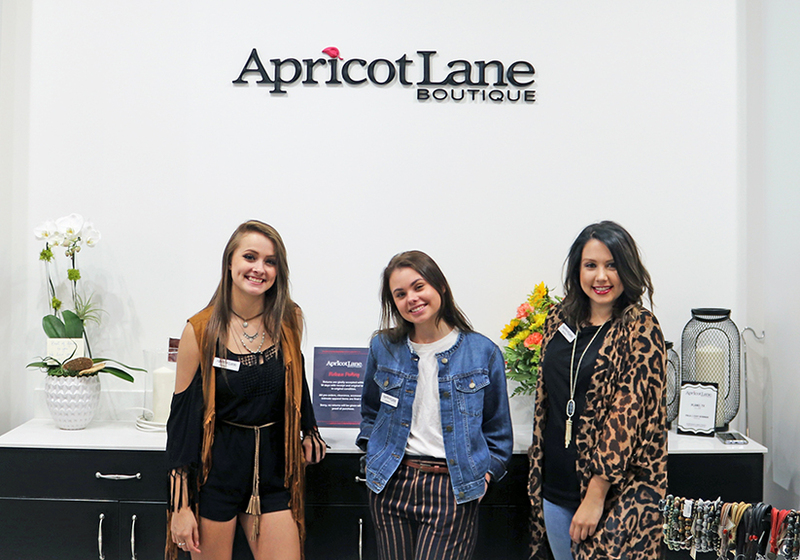 Apricot Lane Legacy is the perfect place for busy women who want to stay on trend, on budget and be able to grab a unique gift in one visit.